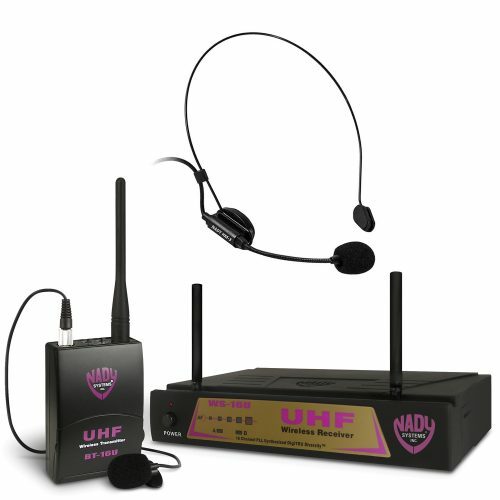 4W-1KU Quad UHF Wireless Receiver System – Nady Systems, Inc.
Full-featured 1,000-channel select UHF wireless system for the most demanding applications (quad receiver). 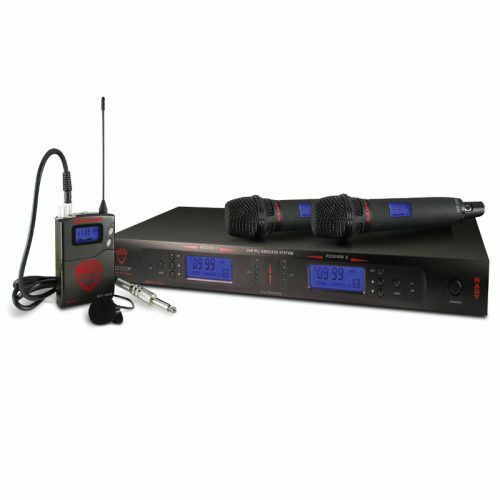 Frequency agile operation and clear channel, interference-free performance. 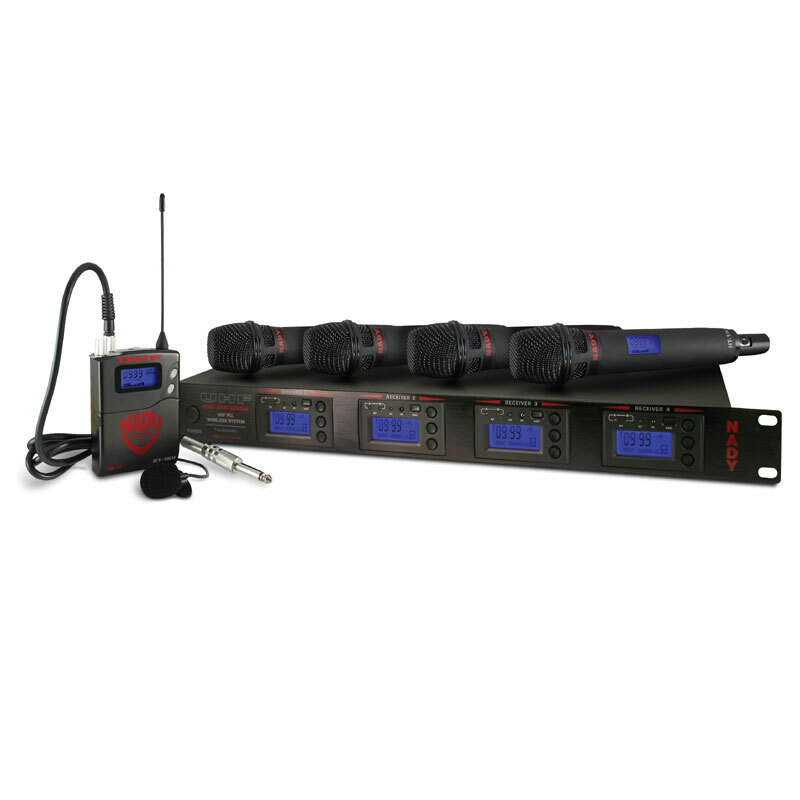 Band 3 : 520.0-544.9.9MHz – This frequency band is fully compliant with the most up-to-date FCC regulations and operates on 520.0-544.9MHz frequency bands which are comprehensively available for unlicensed wireless microphone use throughout the Continental United States. 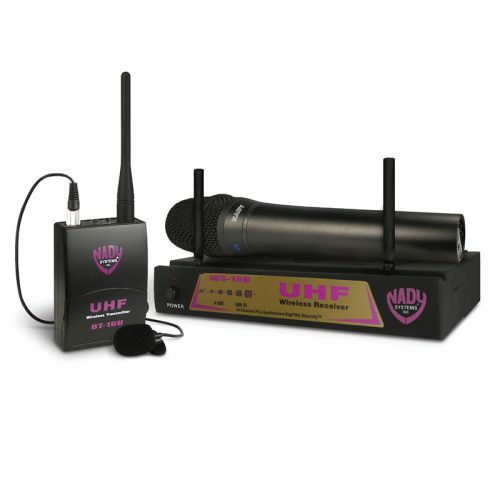 Band 2 : 795.0-819.9MHz – This is an international frequency band. 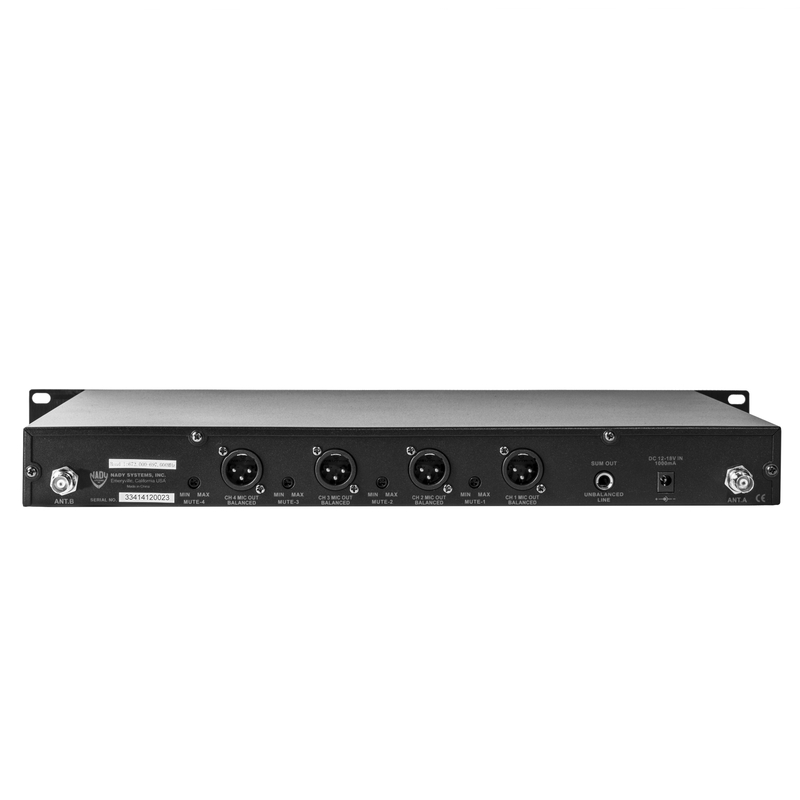 This band is NOT compliant with FCC regulations and it’s illegal in Continental United States. 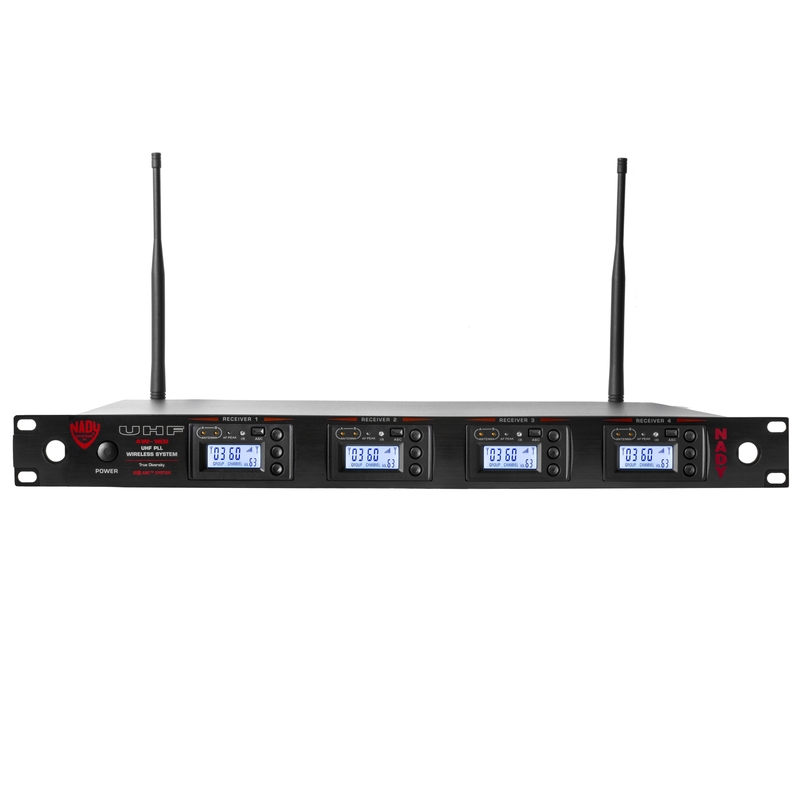 Band 1 : 672.0-696.9MHz – US Frequency – This frequency band is discontinued and wireless systems that operate in this frequency band will be required to cease operation no later than July 13, 2020. 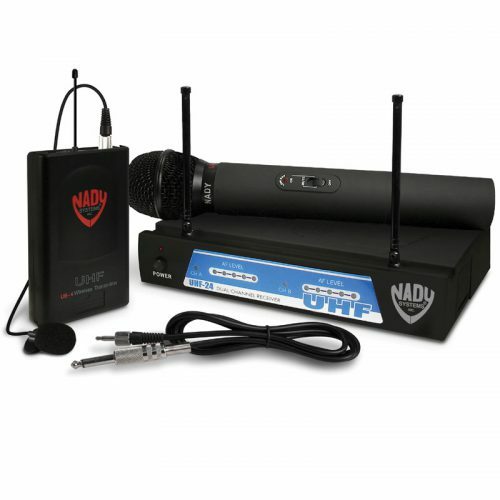 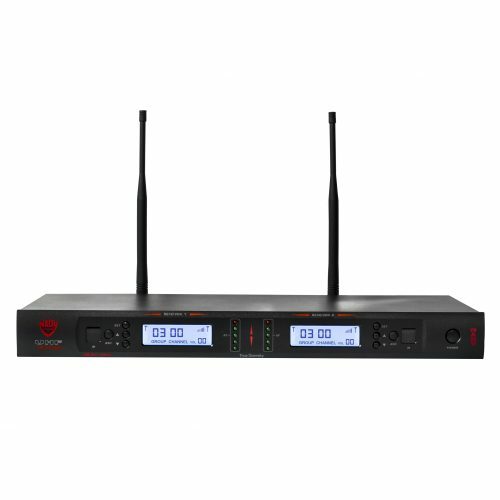 Nady's pioneering work has resulted in wireless/pro audio technology that has become an important and widely accepted component of live performance. 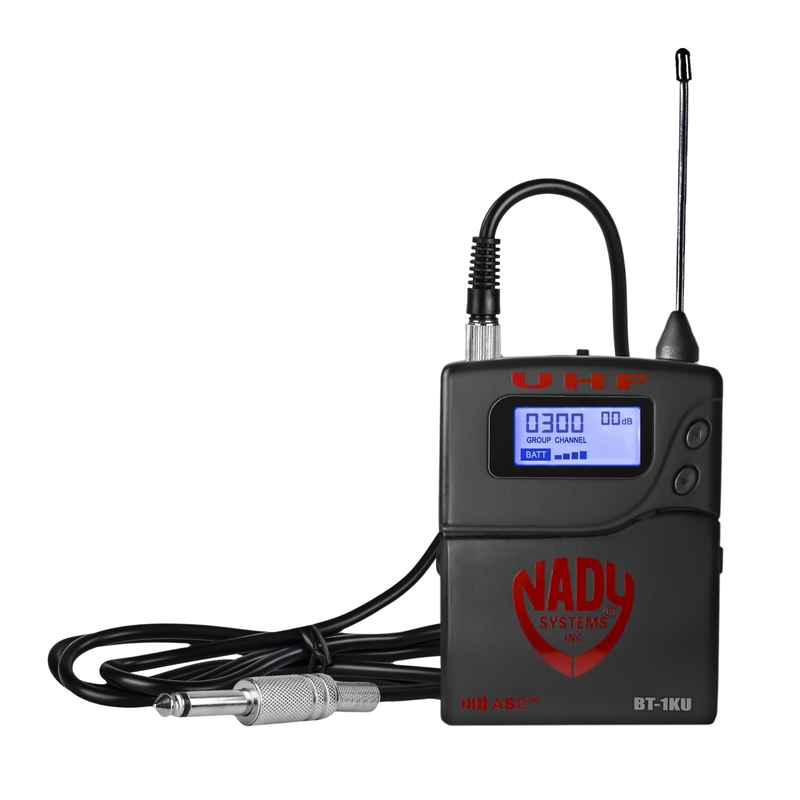 The cornerstone of Nady's success--innovation and value--remains critical to the company's goals. 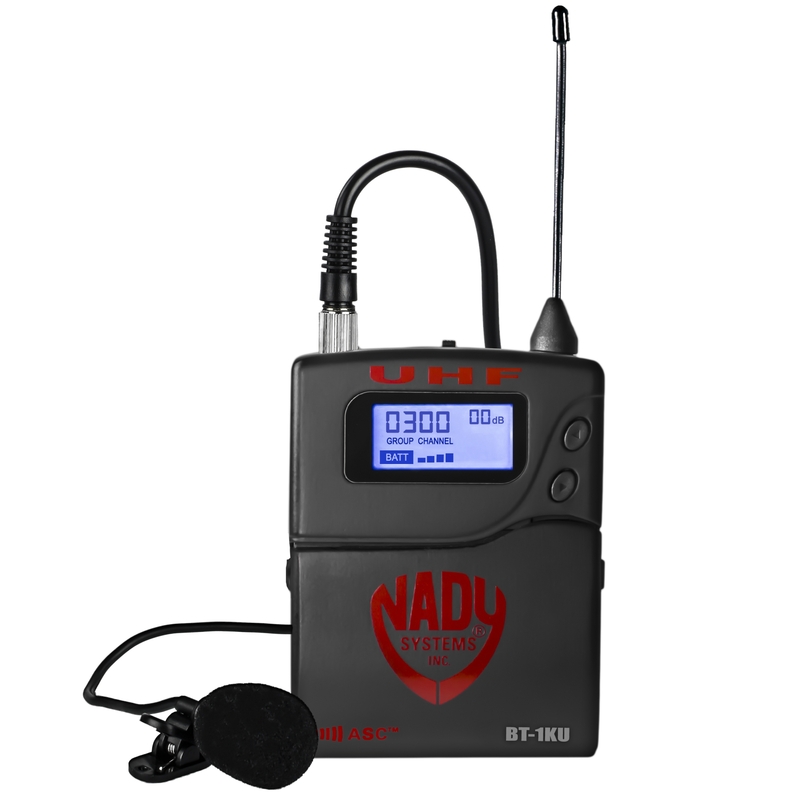 You can always count on Nady for breakthroughs in technology and affordability. 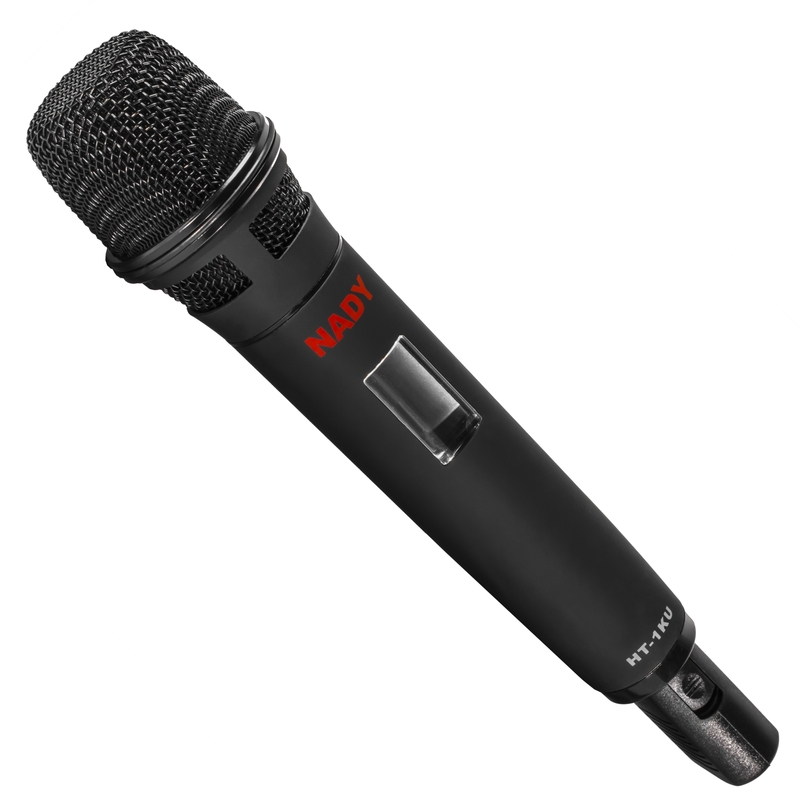 John Nady, Father of the Modern Wireless Microphone, also plays a mean guitar. 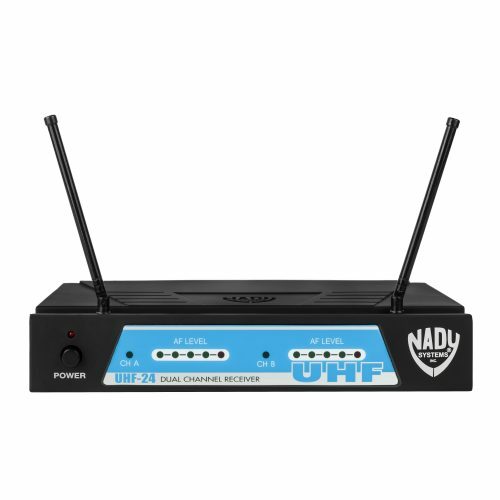 © 2017 Nady Systems, Inc. All Rights Reserved.